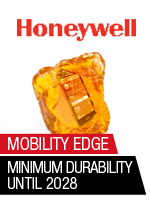 Learn about Honeywell Mobility Edge, the dynamic, unified platform for mobile devices on www.jarltech.com/ honeywell_mobility_edge. 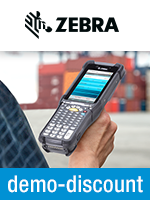 Discover the mobile terminals Dolphin CT60, CT40, CN80 and the forklift terminal Thor VM1A. Not only are they robust, but they are also very durable. This is a big benefit for staff in the field, warehouse, transportation and logistics. Why? Because the reliable mobile computers of the Mobility Edge family ensure for long-term smooth processes.